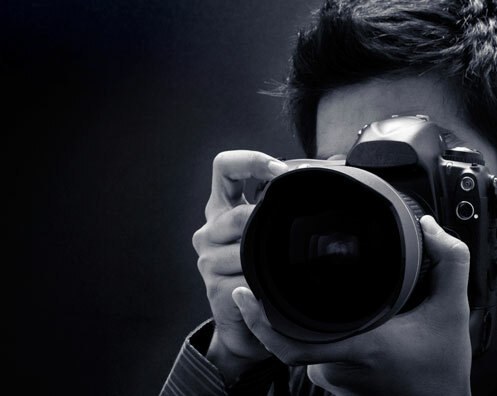 Have you recently (2011-2012) graduated from a higher-education photography course? Would you be interested in creating a portfolio of work inspired by the work of the ESRC Genomics Policy and Research Forum/Genomics Network, with a view to submitting this to the ESRC ‘Portraits of Britain’ photographic competition? The ESRC Genomics Forum is seeking a Photographer in Residence to create a portfolio of photographic works inspired by the work of the Genomics Forum and its involvement with the wider Genomics Network. Based at the Forum’s offices in Edinburgh, the residency will involve the photographer spending a minimum of 1-2 days a week working with Forum staff (and potentially those from other Genomics Network Centres such as Innogen) and attending Forum events, in order to explore the issues and topics researched. The portfolio of work resulting from the residency, which will run from late June 2012 until late July/early August 2012, will be exhibited at various events in order to promote the Forum’s work. Selected photographs will also be entered into the ESRC Portraits of Britain photography competition, which has a closing date of 17 August 2012. It is intended that the residency would provide an ideal opportunity for a recently-graduated photographer to gain experience working creatively in an education/research environment. If you – or someone you know – might be interested in becoming the Forum’s Photographer in Residence this summer, further details on the position and how to apply can be found at the Genomics Forum website.